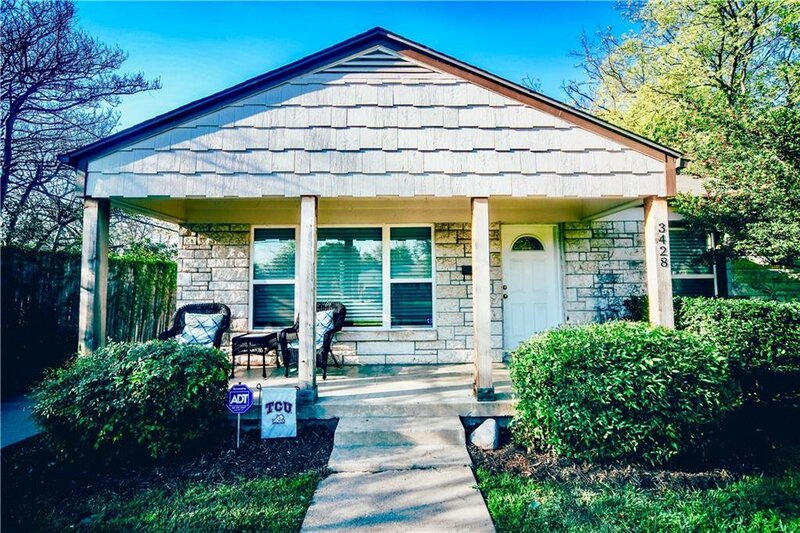 Updated 3-2-2 in Westcliff with close proximity to TCU's campus. 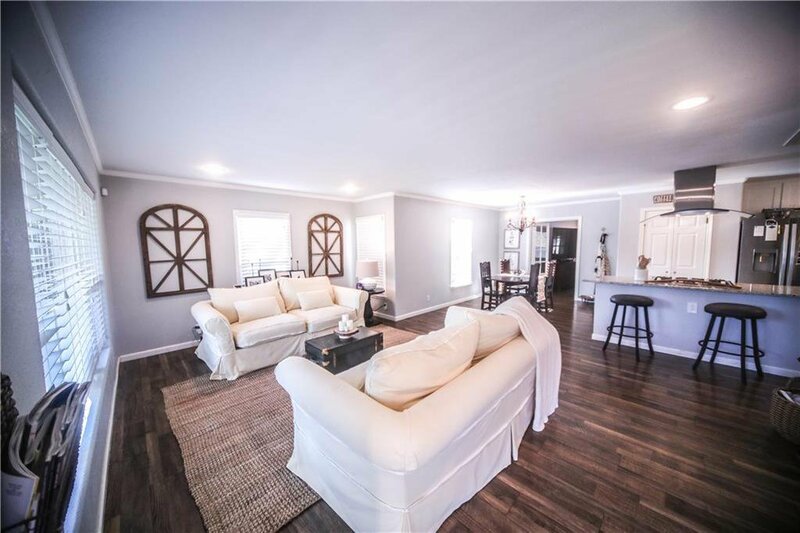 Light and airy living room open to the kitchen area which has granite countertops, stainless steel appliances, and a good sized island with a free standing vent hood above the range. Spacious master with an en suite bathroom including a walk in shower with a frameless glass door and dual shower heads. 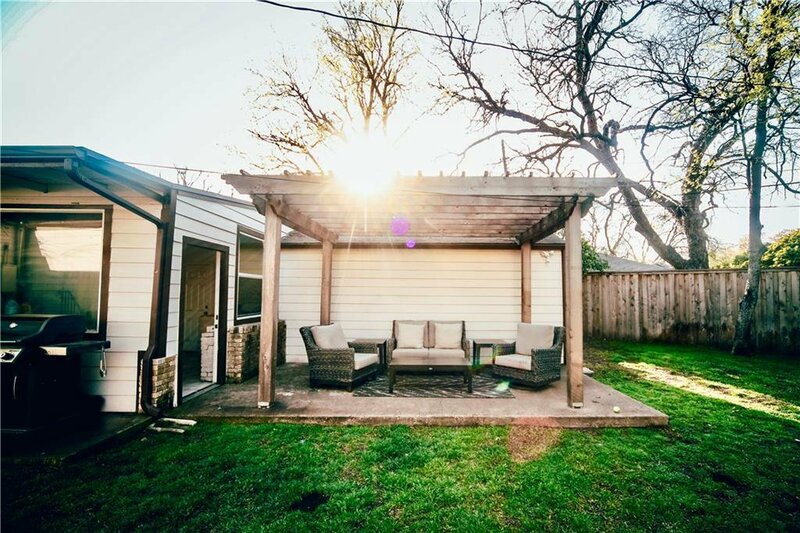 The backyard has a concrete deck with a cedar pergola, and a spacious yard enclosed by an 8 foot privacy fence. 3 covered parking spots with a 1 carport and a motorized two car garage. Must See! Call Now! Listing courtesy of Purple Real Estate, LLC.